Awesome Tax Return Specials! Let us ease the pain of Uncle Sam! Call or text for details!! 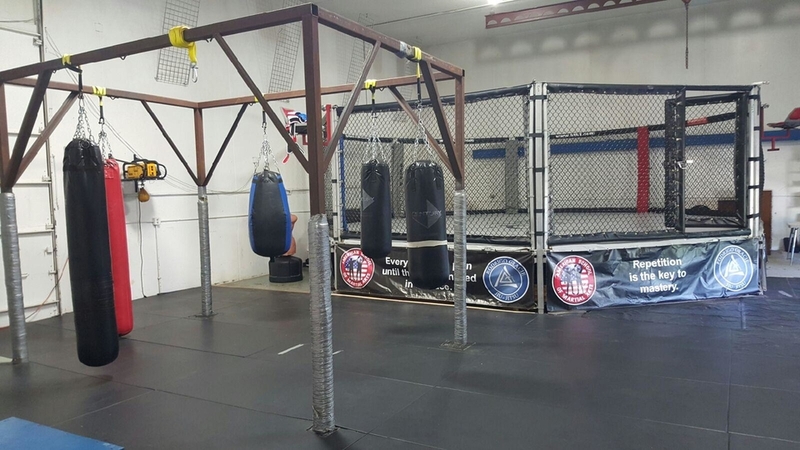 The only place in Minnesota with two full MMA cages, where you can train your Mixed Martial Arts and Self Defense strategies in a safe and friendly environment. Finally! Once and For All Reach Your Goals! Life is stressful, and the gym is boring and isn’t giving you the results you want. A personal trainer that charges huge fees for holding a clipboard just isn’t worth it. 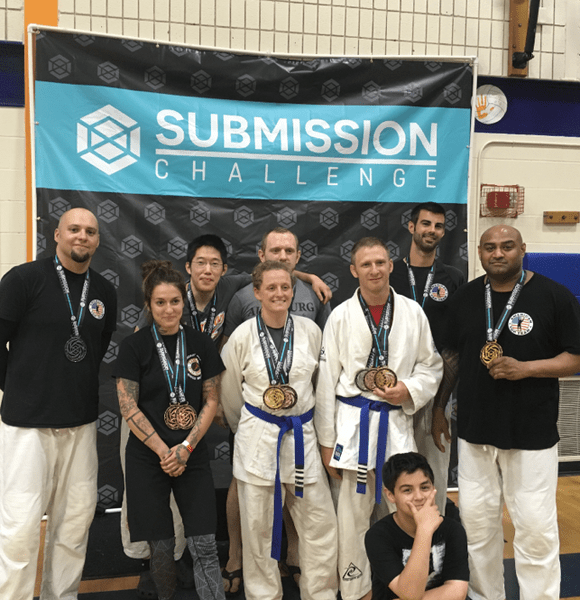 The workouts you will receive here, whether it’s in Mixed Martial Arts, Self Defense, Brazilian Jiu-Jitsu, Kickboxing, or Wrestling, will literally change your life. Each class contains muscle toning, cardio, flexibility and nutrition. We will personally guarantee that you will get in the best shape of your life while relieving stress. You might feel intimidated to call and come in, but don’t let that stop you. When you meet our friendly staff and professional, courteous instructors, you will have wished you would’ve done this years ago. The confidence you receive here isn’t the same as flexing your biceps or doing 60 min on the elliptical… this is real. Knowing that you are bettering your physical fitness and developing skills that will help you be able to protect your loved ones is something the regular gym can’t provide. This is the real deal. Call or text 952-457-7743 or opt in right now. Character development for children happens through our kids Mixed Martial Arts program. Your children will learn Mixed Martial Arts, which is a mix of Thai Boxing, Boxing, Gracie Jiu-Jitsu, and Wrestling. Along with awesome self defense, they will learn how to become leaders, to speak in public, to set goals, self discipline, honor and integrity. We are like an athletic Sylvan Learning Center! Our kids classes are the best in the Twin Cities area. We specialize in teaching kids with ADD and ADHD. Anyone can teach an adult who WANTS to learn, but it takes a different temperament to teach children. Our instructors are some of the best children’s instructors around. As kids start to break away from you it’s heartbreaking (I have 7 kids, so I know the deal). As social media becomes an obsession, and the bullies and friends that may or may not be a good influence creep into their life, you are now in second place, if you’re lucky. At American School of Martial Arts, we re-enforce the good old fashioned American Values that just aren’t taught anymore. We teach your children that there are winners and losers, not everyone is equal, that they are held accountable by the accomplishments that they achieve, that they need to strive for greatness and they have to work hard… sorry, no trophies or medals for just showing up. Confidence will be developed when your kids train and escape positions. By learning and understanding the power of Mixed Martial Arts, they will then start to develop true confidence… not the false sense of confidence because someone tells them it works or because they scream, “Yes, sir!” a lot, like traditional karate schools. After a few months of consistent training and developing technical skill sets, that they test in a safe environment, their confidence will build to a greater degree with each class, because the training is real and they will feel newfound power and confidence. Call or text 952 457 7743 to schedule your free intro today! 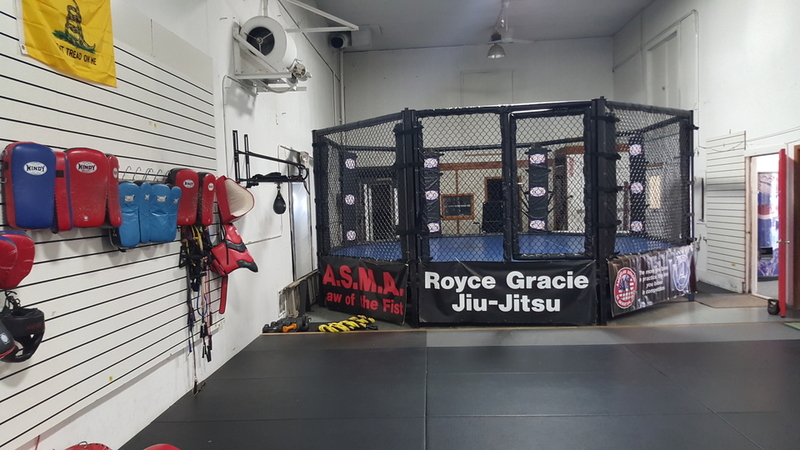 If you fall into the small % that want to compete in Mixed Martial Arts, Muay Thai Kickboxing or Brazilian Jiu-Jitsu/Submission Wrestling tournaments, we have a full facility, 2 full cages, speed bags, heavy bags, 4000 square feet of mat space, and a Mixed Martial Arts/Muay Thai kickboxing competition team. It’s a highly developed program that will suit all of your full contact needs. Call/text 952-457-7743 right now! 90% of our members will never compete, however if you fall into the category where you would like to test your skills in competition you must first qualify. If you have previous experience or are currently fighting this moves you to the front of the line. If you don’t have any experience don’t worry. Sometimes that is better. Just show up all the time and ask how you can get advanced training for competition. American School of Martial Arts’s mailing address is 14869 Hwy 13 S, Prior Lake, Minnesota, 55372, although we are physically located in Savage. Our phone number is 952-440-5222. We are located twenty minutes south of Minneapolis, Minnesota and twenty five minutes southwest of St. Paul, Minnesota, serving the entire Twin Cities area. 3/4 mile south of County Rd 42 on Hwy 13. Everyone will get a great workout as Mixed Martial Arts/Self Defense, Brazilian Jiu-Jitsu (BJJ) and Thai Boxing uses the entire body. 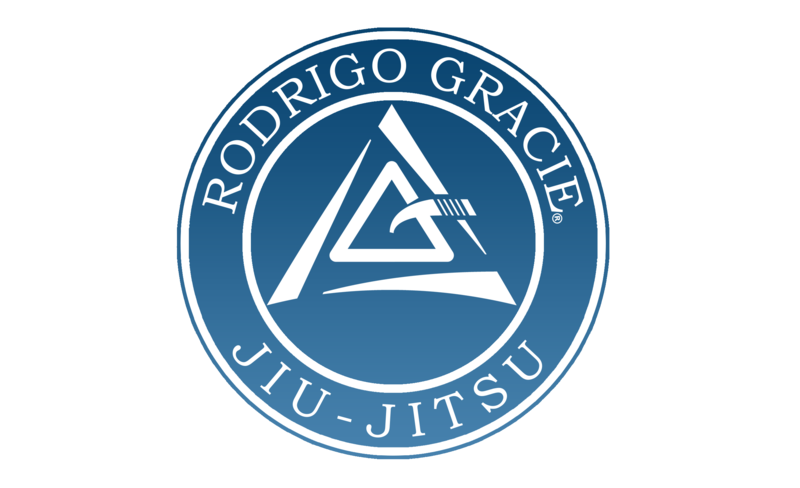 Men, women and children will benefit from training in Gracie Jiu Jitsu (GJJ) and Muay Thai Kickboxing. 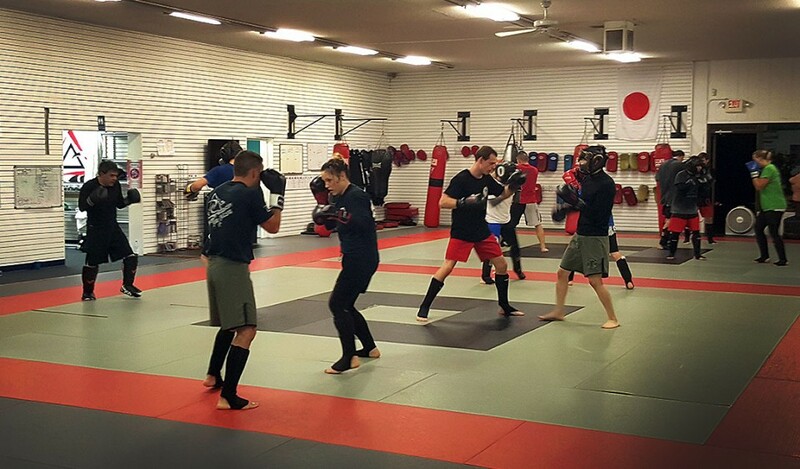 What ever your reason, be it fitness, self defense, or to compete, you’ll love our mixed martial arts program. As we have developed our current students abilities, we would like to do the same for you. 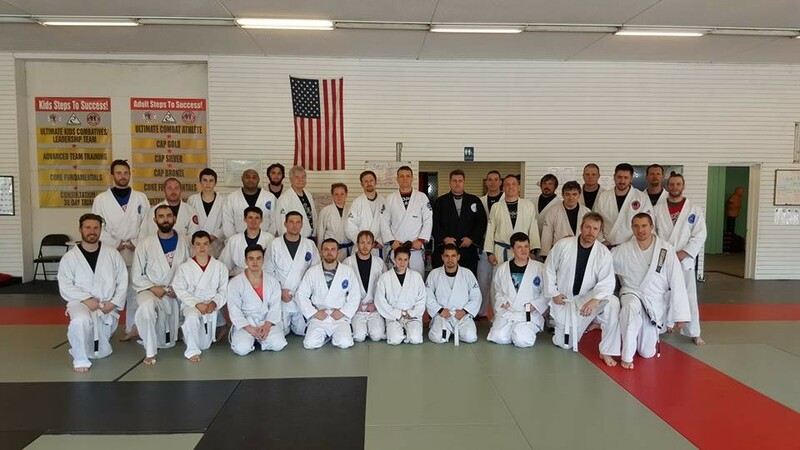 We teach Mixed Martial Arts (MMA)/Self Defense, Royce Gracie Jiu-Jitsu, commonly referred to as Brazilian Jiu Jitsu (in Brazil they just say JiuJitsu), Muay Thai Kickboxing, and Wrestling for Adults, Teens and Children 3 yrs and older. We always practice realistic self defense techniques along with techniques used for mixed martial arts competition. Try us free… Call today! 952-440-5222 or text 952-457-7743. 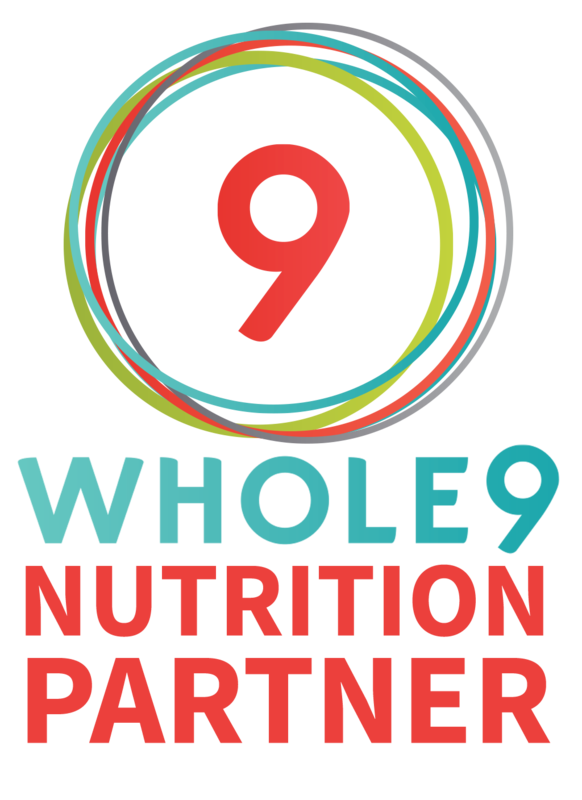 We place a strong emphasis on cardio conditioning, physical fitness and nutrition for the entire family. This school is tailored for those who want to protect themselves. We emphasize martial skill over martial art. You need to be comfortable fighting or defending yourself in all ranges of a self defense situation. Certain classes work specifics, and since we realize no one art is perfect, we encourage you to take all the classes and become a well rounded individual with all of the martial skill sets you need for any situation. What do you have to lose? Come in now and try us free! 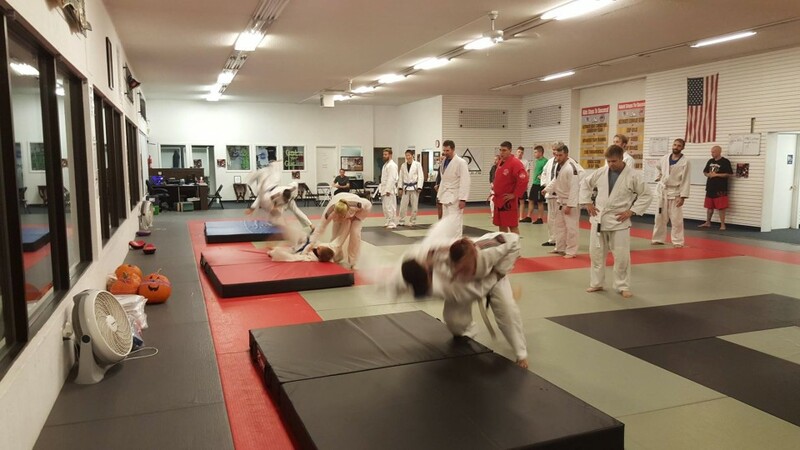 Click on the “About Us” button to read about the benefits of martial arts training at our school. After that, call us at 952-440-5222 or text 952-457-7743 to schedule a tour of our facility. 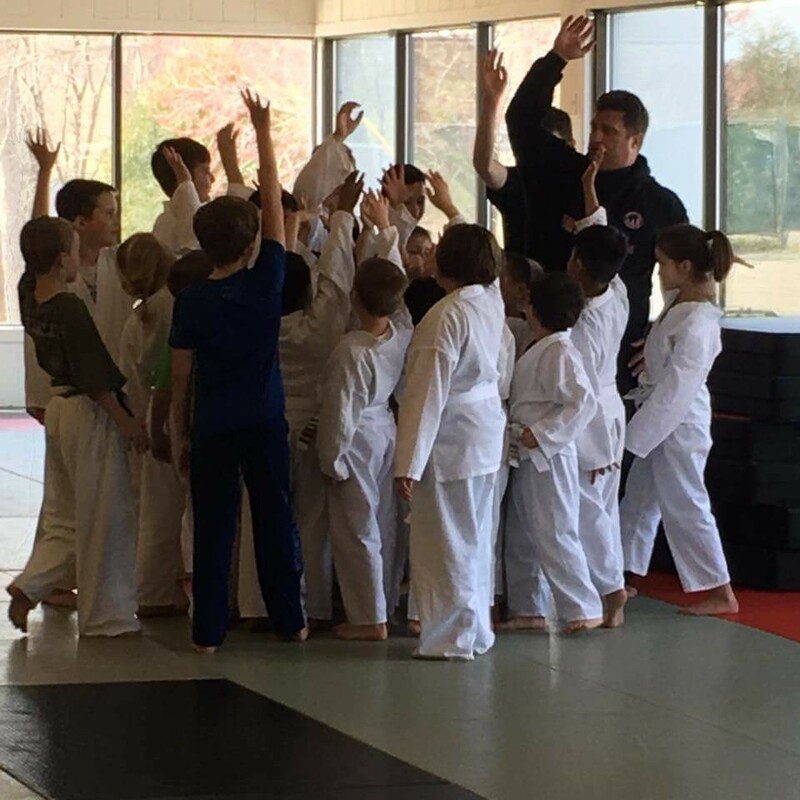 American School of Martial Arts presents a holistic approach to the development and building of moral character, grounded ethics, sportsmanship, fair play and nutrition. These intangibles along with the ability to defend oneself are immeasurable and beneficial to all individuals. American School of Martial Arts provides superior martial arts instruction and training in Brazilian Jiu-Jitsu, Muay Thai, Wrestling, Self Defense and Mixed Martial Arts to the Minnesota communities of Eagan, Burnsville, Apple Valley, Lakeville, Farmington, Eden Prairie, Edina, Savage, Prior Lake, Jordan, Belle Plaine, Chaska, Shakopee, Bloomington and throughout the Minneapolis-St. Paul Twin Cities area. Visit our other site for additional info! American School of Martial Arts provides superior martial arts instruction and training in Brazilian Jiu-Jitsu, Muay Thai, Boxing, Sambo, Wrestling, Self Defense and Mixed Martial Arts to the Minnesota communities of Eagan, Burnsville, Apple Valley, Lakeville, Farmington, Eden Prairie, Edina, Savage, Prior Lake, Jordan, Belle Plaine, Chaska, Shakopee, Bloomington and throughout the Minneapolis-St. Paul.